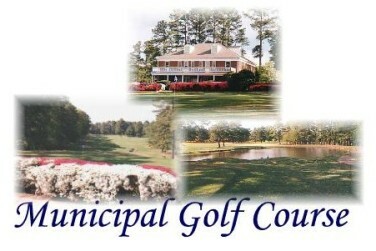 Carolina Trace Country Club is a Private 36 hole golf facility located in Sanford, North Carolina The facility has two mountainous championship 18-hole courses, they are The Creek Course and The Lake Course.  Both courses were designed by Robert Trent Jones Sr. 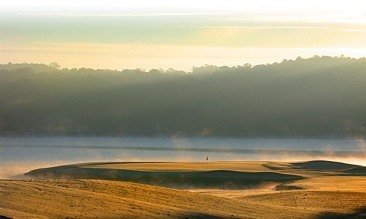 The Creek Course is the older of the two by eight years having opened in 1979. 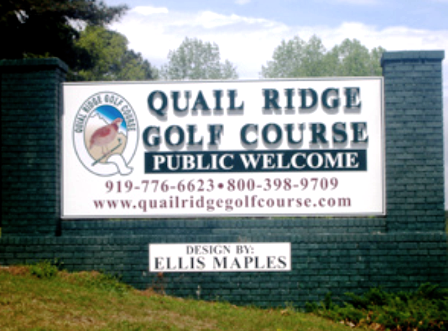 Both courses are tree lined and have water in play on several holes. 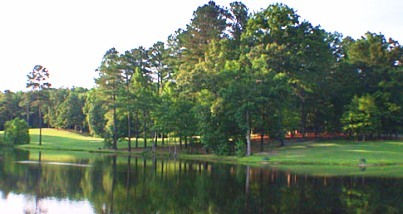 The types of trees lining the fairways are oak, southern pine, holly, and dogwood. 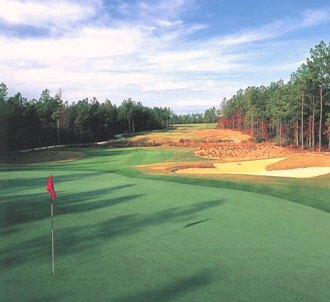 Since these are mountainous course there are numerous elevation changes from tee to green. The courses have very few dogleg fairways. 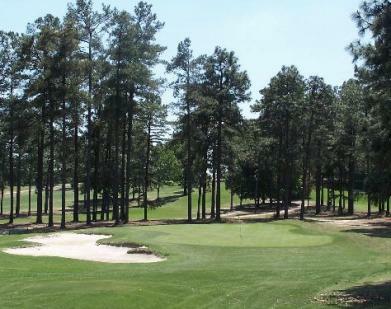 The Creek Course features dramatic elevation changes, rolling terrain, and a meandering creek. 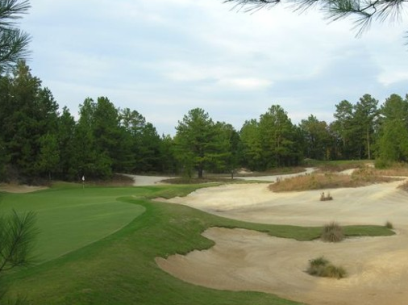 With its changing elevations, Creek can feel more like a mountain course in places. #4, 15, and 16 require careful navigation of the streams and ponds. 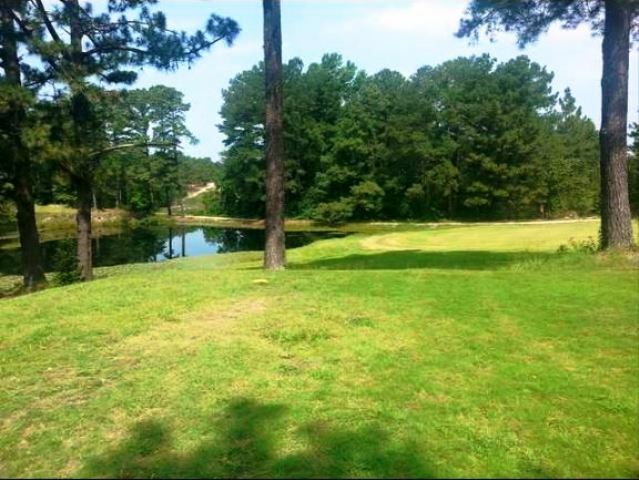 #18 sits on a slice of land surrounded on three sides by water.